The narrative is constructed from the diaries of the commander, Constantine Phipps, and the ship’s journal. The expedition was unsuccessful, for he didn’t find the North West Passage. 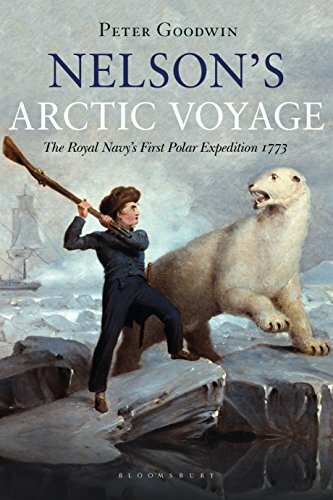 That failure notwithstanding, this book is extremely interesting, and also gives a valuable insight into later exploring expeditions, as well as an intriguing view of the young Horatio Nelson. 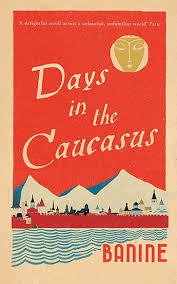 A memoir of youth in oil-rich Baku in the turbulent early C20th. Think Teffi; think ‘Ali and ‘Nino’. 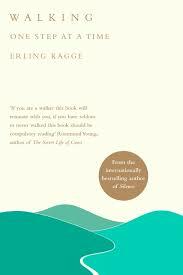 From the author of the bestselling ‘Silence’ comes a short exploration of the pleasures of walking. 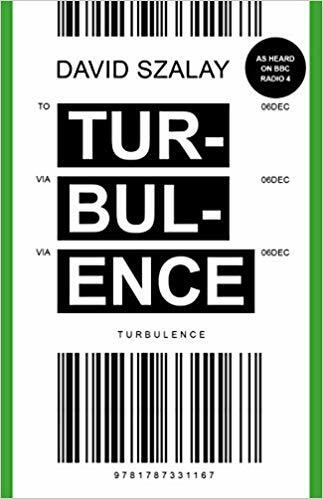 The sequel to Ousterhout’s wonderful ‘John Henry Haynes’ of 2011, republished to coincide with this and also available from Sandoe’s. 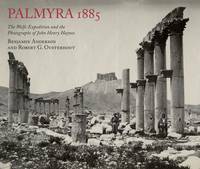 Haynes was the photographer with the Wolfe Expedition which, on their return from Mesopotomia, spent five days at the oasis site of Palmyra, once home to the legendary Queen Zenobia. Hayne’s hundred-odd photographs of the site are an invaluable and stunning record, and in great part never published before. A short and delightful account of three wonderful old birds – Coote Heber Percy, Billa Harrod and Freda Berkeley – who set off in a car with rather taxing suspension for the Peloponnese in 1990, to soothe their widowhood by seeking out the warm south and, in particular, Patrick and Joan Leigh Fermor. A fascinating study of the ideas of Euclid, Galen and Ptolemy through seven cities over a thousand years: Alexandria, Baghdad, Cordoba, Toledo, Salerno, Palermo, Venice. 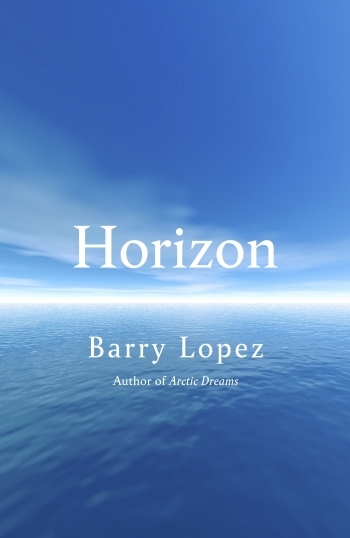 A new sequence of stories from the author of the Booker-shortlisted ‘All That Man Is’. 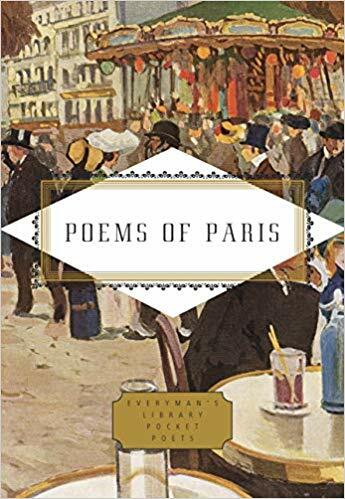 A new, elegantly produced anthology that includes Ronsard, Villon, Baudelaire, Mallarmé, Verlaine, Apollinaire, Eluard, Desnos and Prévert, as well as foreign poets such as Wilde, Rilke, Ferlinghetti, Stein and Mandelstam.